Next level Disneybounding? Grab these Best Disney Character Couture Tips for Your Adult Bibbidi Bobbidi Boutique Experience. This amazing memory was gifted to me by Disney. All magical opinions are my own. I’ve got three words for you: Adult Bibbidi Bobbidi Boutique. After watching my princess get not one, but two Bibbidi Bobbidi Boutique makeovers by age 5, I admit there was a twinge of jealousy. I never got a Disney princess makeover when I was little, aka B.B. (before Bibbidi Bobbidi Boutique). 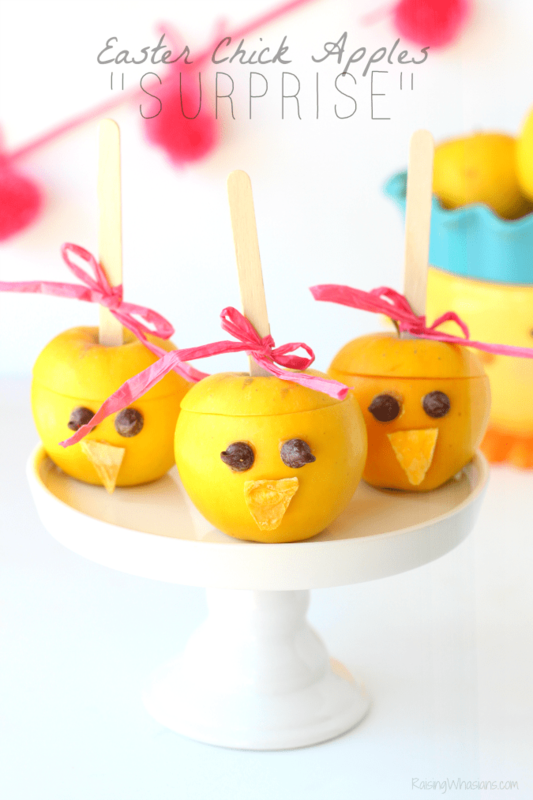 I’m sure there are plenty of moms wishing they had their chance to be pampered in the ultimate Disney way. But unlike some fairy tales, this story ends with a Happily Ever After. 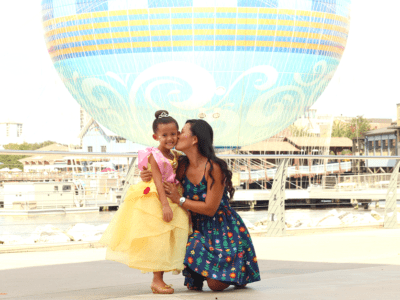 The Dream Big Princess event ended with the best swag ever – a gift certificate to try the newest trend in the Disneybound craze, a Disney Character Couture Makeover. 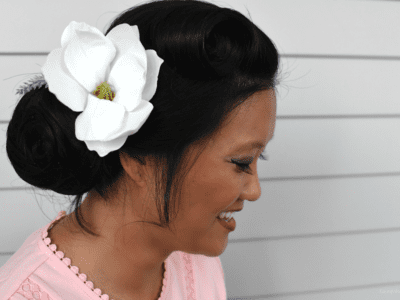 Grabbing my friend Jen from The Suburban Mom, we rushed to get the Timeless Transformation our adult lives have been dreaming of – and my ultimate Mulan Disneybounding memory. 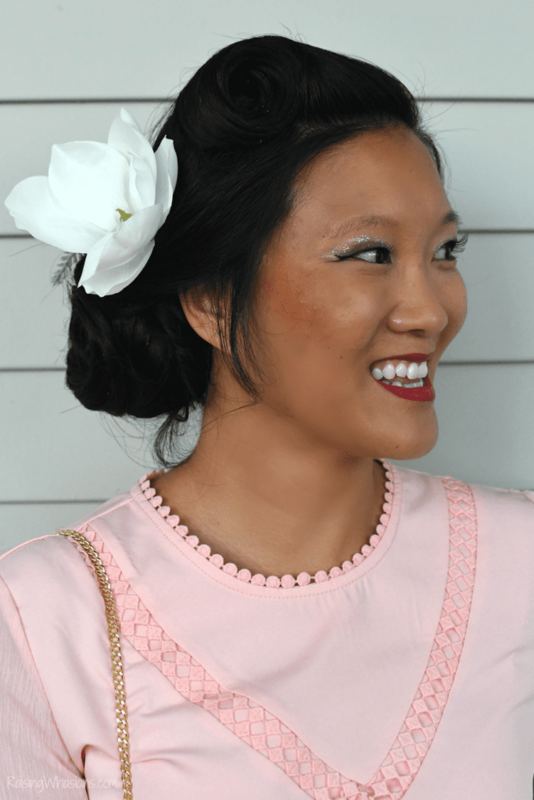 Grab the BEST Disney Character Couture Tips for Your Adult Bibbidi Bobbidi Boutique Makeover, see my full Mulan look, and scroll down to see Jen’s Minnie transformation too! 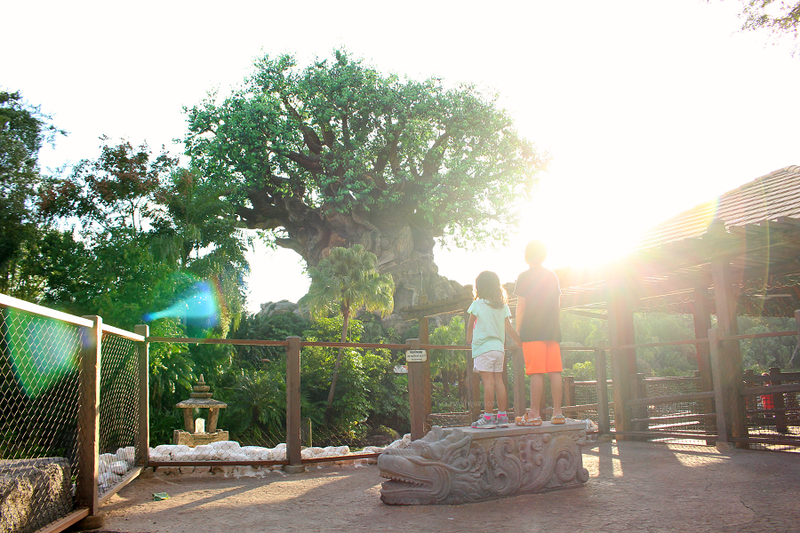 Everything you need to know about this one-of-a-kind theme park event! Best Tips to Rock the Universe at Universal Orlando. This post is sponsored by Universal Orlando. All rockin’ opinions are my own. 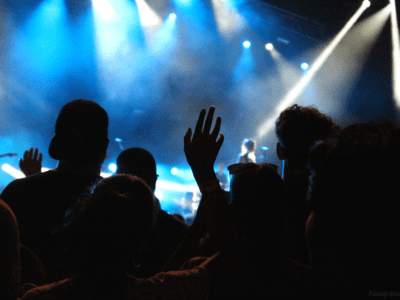 Rock the Universe 2019 was filled with a lot of fun and a lot of changes, with a new date slot to start. 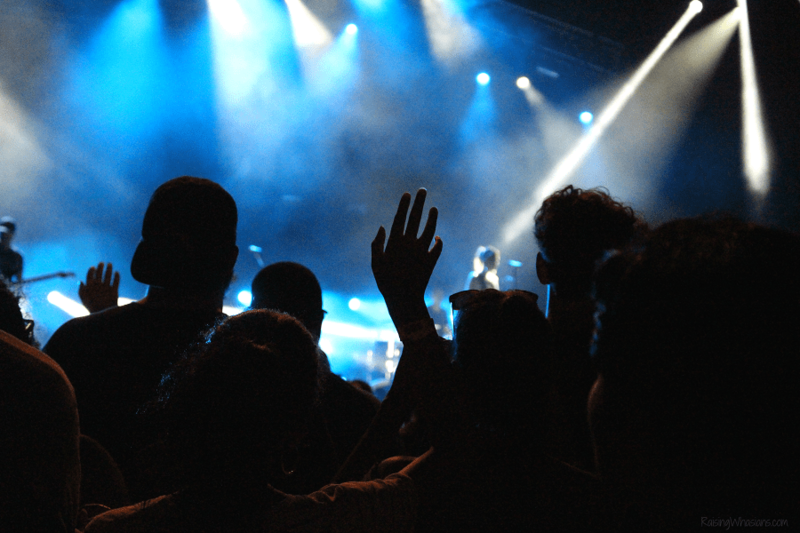 And one question that kept coming up after my Best Rock the Universe Tips post – is it really worth going to Universal Orlando’s Rock the Universe? In my opinion, everyone needs to go at least once! This one-of-a-kind event features some of the best theme park offerings in the world, only found at Universal Orlando Resort. But need a few more reasons? 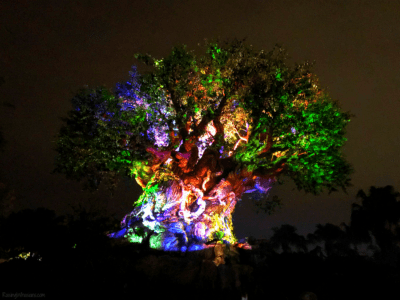 Let me name my favorites with these best tips to Rock the Universe at Universal Orlando. What is Disney Creator Days? 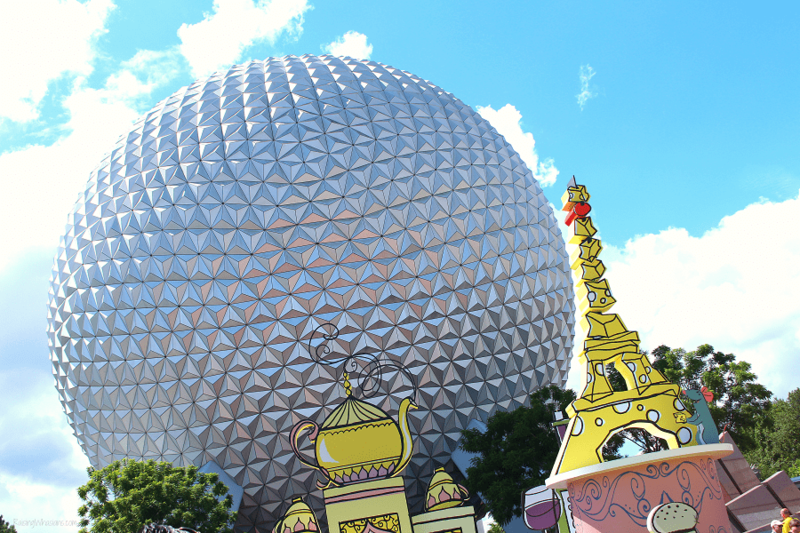 And is this goodbye for Disney Social Media Moms? This post is sponsored by Walt Disney World. All magical opinions are my own. I am not strong when it comes to video. There were a lot of things that I said recently in a video about Disney Creator Days and Disney Social Media Moms. But there were also a lot of things that I didn’t say. Kicking myself, I realized that I am writer first and foremost. So, we need to clear the air. 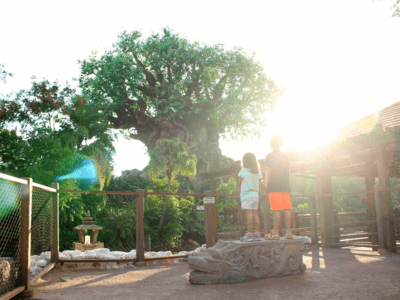 If you’re a Disney lover like me, I’m sure the announced “hiatus” for Disney Social Media Moms for 2019 came as a shock. 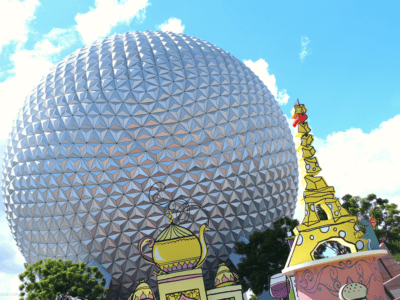 I admit that I was sad that Walt Disney World wasn’t offering another year of social media conferencing – it’s a time when I REALLY enjoy what I do as a blogger. But as with any change in this business, Disney made some changes too. And I don’t blame them. It’s a lot of work to put on a huge Disney conference for upwards of 150-200 influencers and their families. I’m exhausted just thinking about it. So while I wallowed a bit in my sadness, a curious email popped into my inbox before the end of 2018. At first, I thought it was spam and almost hit delete. But I read it, reread it (ok maybe there were a few more rereads in there) and finally confirmed. Is Mickey’s Very Merry Christmas Party Worth The Cost? 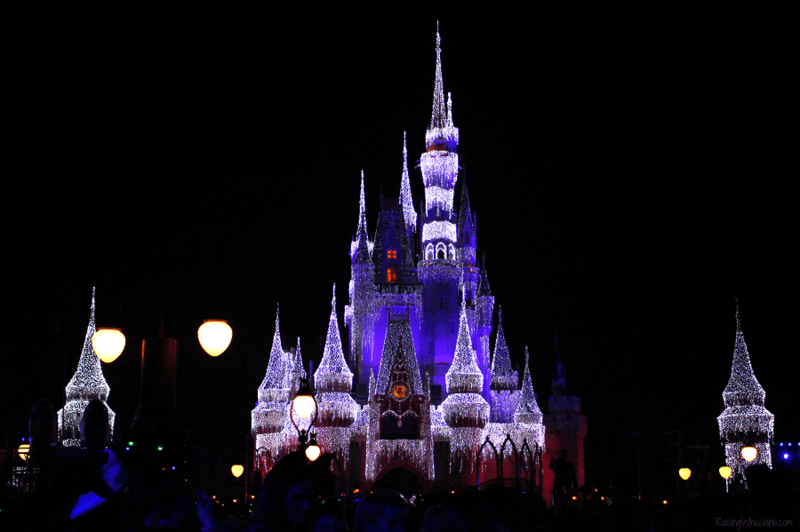 Is Disney’s best holiday party worth that price tag? 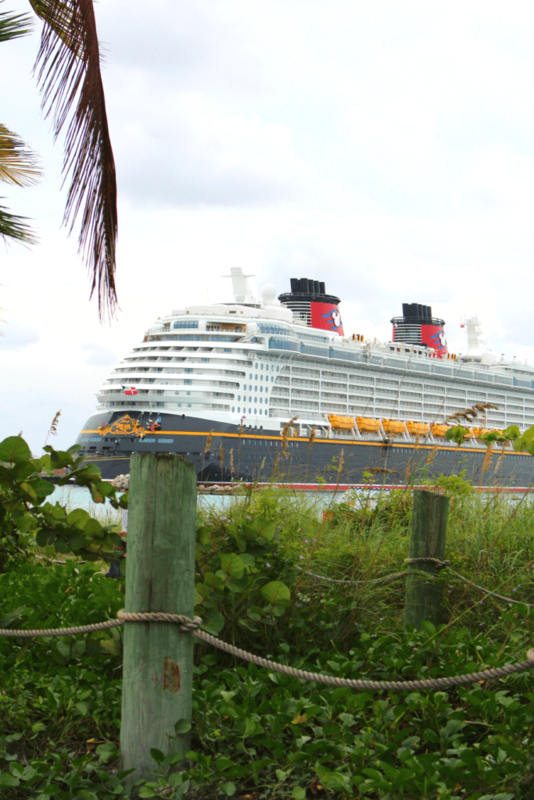 Is Mickey’s Very Merry Christmas Party worth the cost? This post is sponsored by Walt Disney World. All magical opinions are my own. I have been where you are. Nothing says the holidays like Disney. 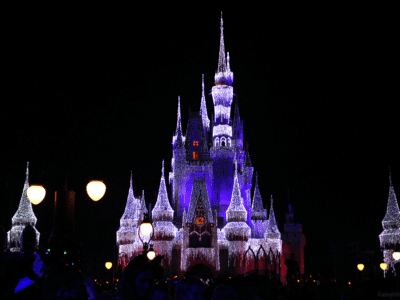 But dropping extra money for a Disney holiday party – is it really worth that price tag? This question has crossed the mind of anyone who’s been weighing the pros and cons of the most sought after holiday experience at Walt Disney World, Mickey’s Very Merry Christmas Party. Today I’m weighing in on one of my most asked questions this time of year: Is Mickey’s Very Merry Christmas Party Worth the Cost? Heading to the theme parks this Halloween? 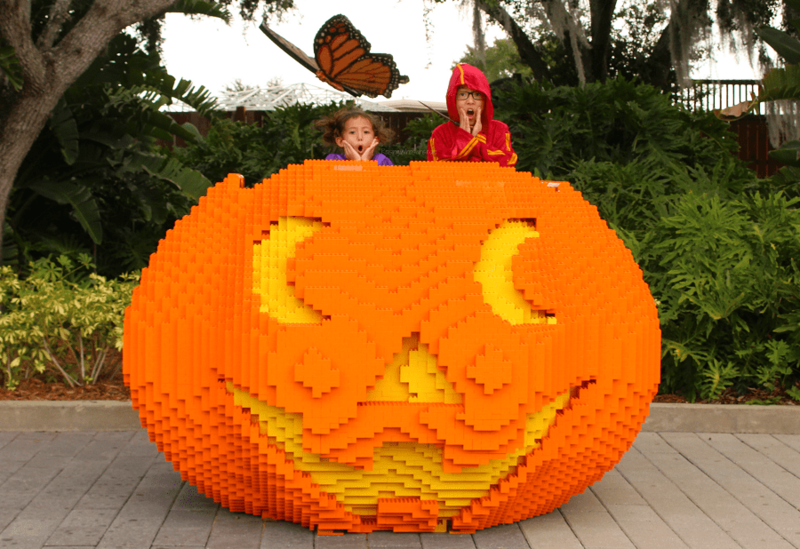 Grab your Best LEGOLAND Florida Brick or Treat Tips for Families, where everything is awesome! This post is sponsored by LEGOLAND Florida. All brick-tastic opinions are my own. Visiting the theme parks during the fall is SWEET! And this year, it marked the first time our family got to experience Halloween at LEGOLAND Florida! Want to make the most of this special ticketed LEGO experience? 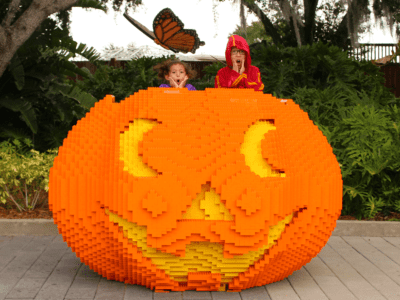 Grab all of the best LEGOLAND Florida Brick or Treat Tips for Families – so you can grab all of the candy, enjoy all of the events and of course, make the spookiest memories! Looking for a unique Orlando theme park experience? 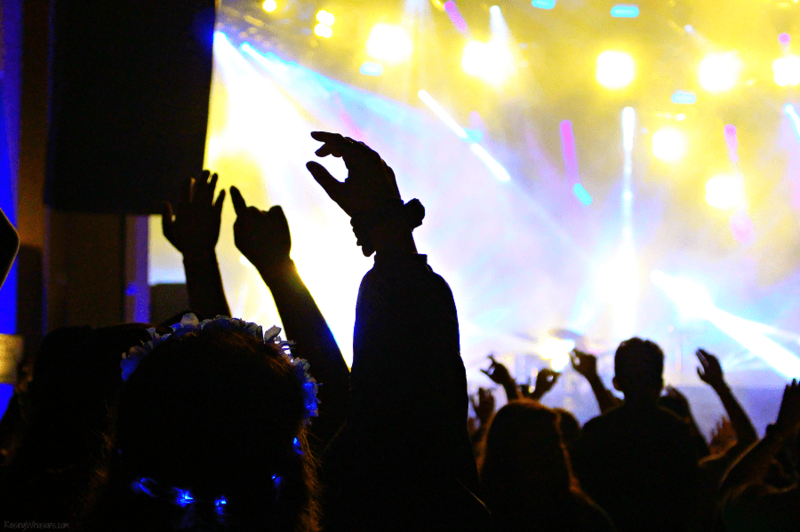 Grab your Best Rock the Universe Tips to Rock Your Weekend at Universal Orlando. This post is sponsored by Universal Orlando. All rockin’ opinions are my own. When the best in concerts and theme parks combine! If you’ve never experienced a Rock the Universe weekend at Universal Orlando, you’re seriously missing out. 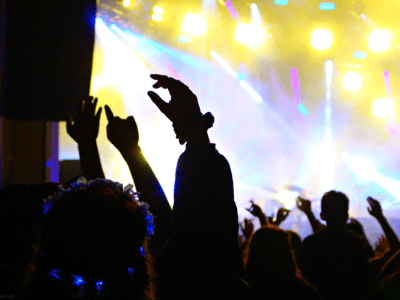 From the multiple concert stages to the best in Universal attractions to the ultimate Sunday service, you can really get the most bang for your buck at this unique Orlando theme park experience. 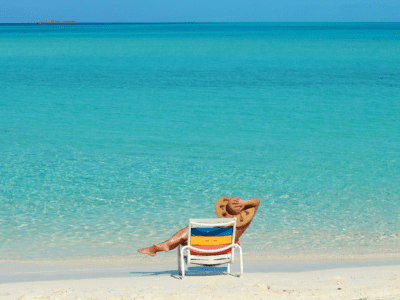 Did I mention the best deal on Express Passes too? Grab your Rock the Universe Tips to Rock Your Weekend at Universal Orlando – and plan for 2019 right now!